Fully Customizable Graphics To Fit Your Theme! 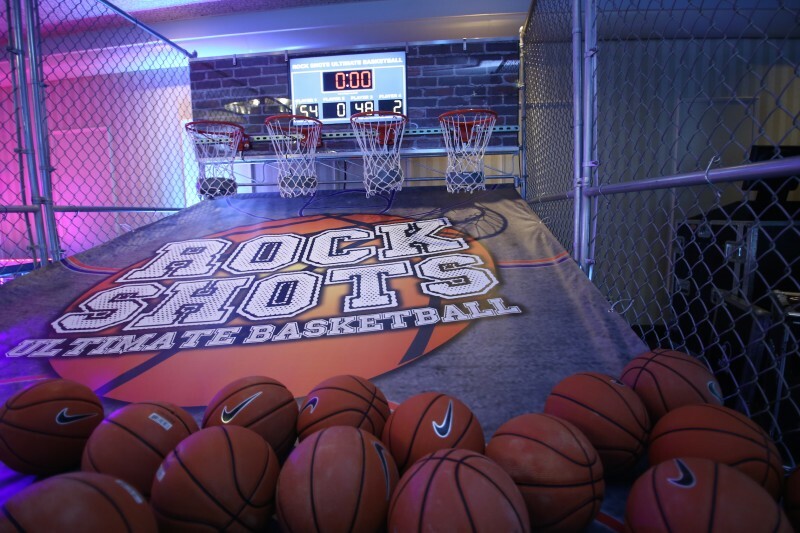 Rock Shots Ultimate Basketball is the PERFECT entertainment addition to a Corporate Party, Team Building Event, Bar/Bat Mitzvah, Graduation, After Prom, and so much more! 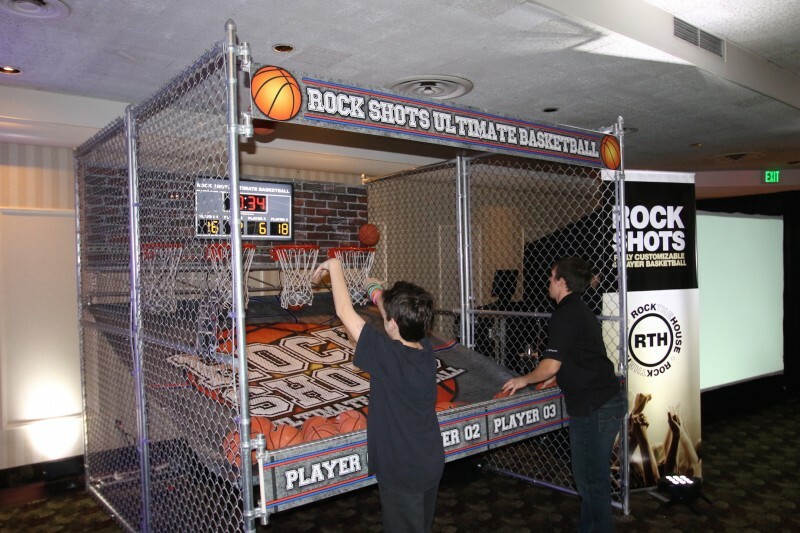 The possibilities are endless and so is the fun! 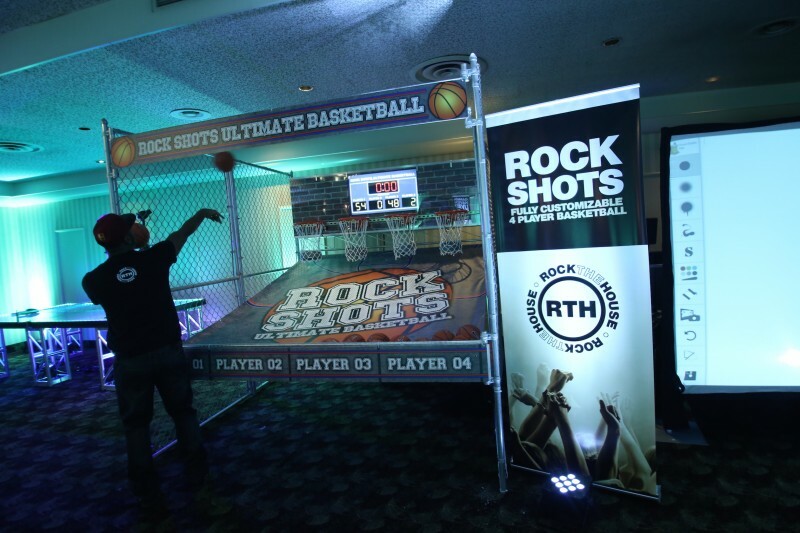 Ask a representative from Rock The House today for more information; or reach out to RTH with our contact form!